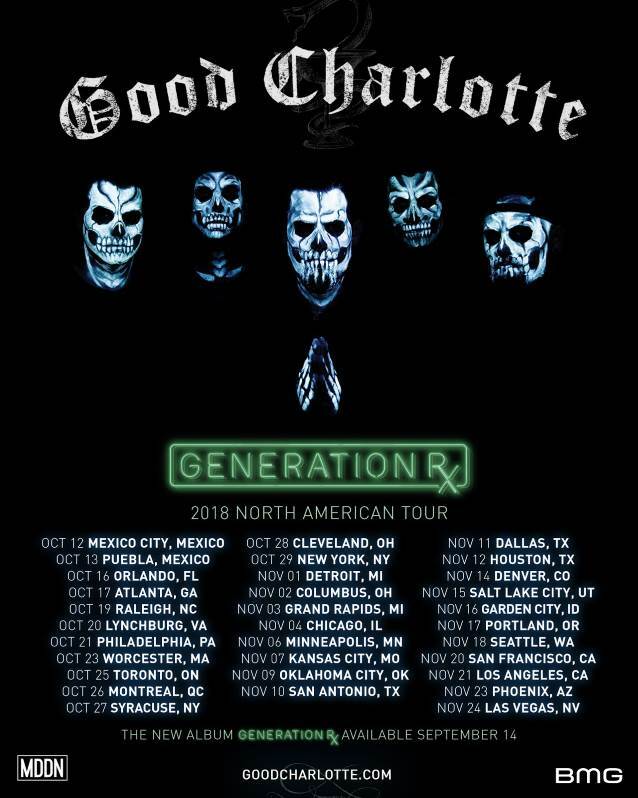 GOOD CHARLOTTE has announced a massive North American tour in support of its seventh full-length studio album, "Generation Rx". The trek will kick off on October 12 in Mexico City, and wrap on November 24 in Las Vegas, Nevada. Fan club pre-sale tickets will be available beginning July 10 at 10:00 a.m. local time, and general tickets will be available beginning July 13 at 10:00 a.m. local time here. "Generation Rx" is due for release on September 14 via a newly minted global partnership between the band's MDDN label and BMG. Nov. 02 - Columbus, OH - Express Live! "Generation Rx" represents both a new chapter and full circle moment for the group — brothers Joel (vocals) and Benji Madden (guitar, vocals), Billy Martin (guitar), Paul Thomas (bass) and Dean Butterworth (drums). 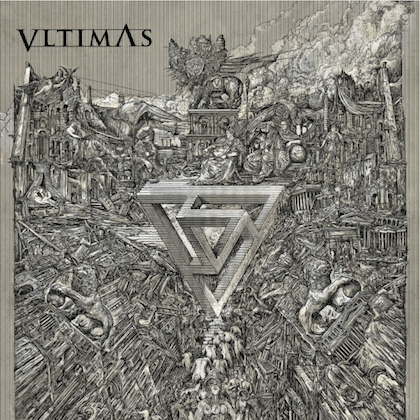 Powered by punk spirit, rock songcraft, and cinematic ambition, they retain the signature vitality and vulnerability of their formative years, while delivering an urgent, unafraid, and undeniable message befitting of two decades in the game. The quintet craft intricate, yet infectious anthems of hope for a generation under the shadow of the opioid epidemic, icons gone too soon, mass tragedy, loneliness, and confusion. 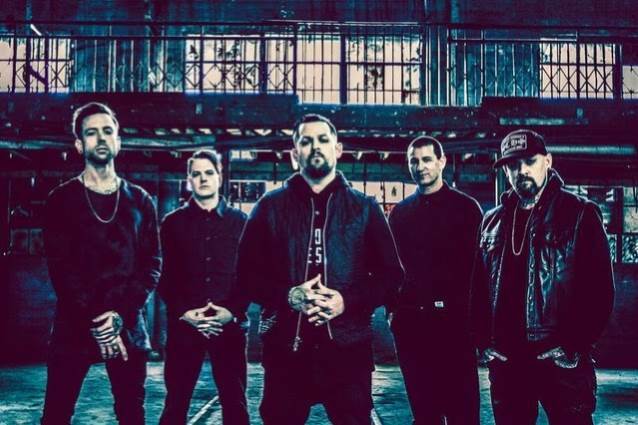 Produced by Zakk Cervini and Benji during intimate sessions at MDDN headquarters, the record finds GOOD CHARLOTTE doing what they do best — speaking directly to the youth.